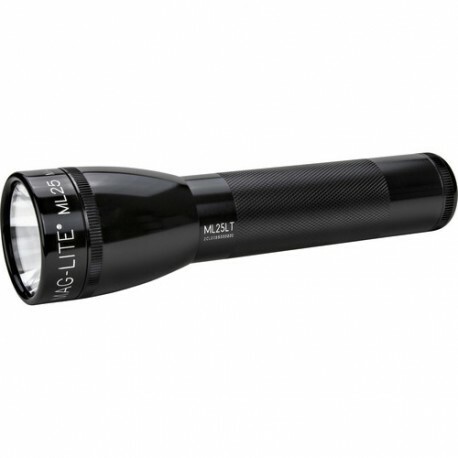 Maglite incorporated today’s LED technology with their iconic form-factor to create the black ML25LT 2C-Cell LED Flashlight. 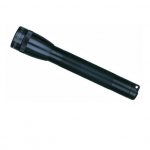 This single 177-lumen output light turns on with a simple twist of the head, which also focuses the beam from a tight spot for maximum throw to a wide flood to light a large area. The light’s aluminum alloy housing has a sleek black finish and is O-ring sealed to be IPX4-rated against splashing water. 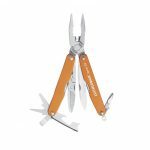 Its handle features a diamond-texture for slip resistance – but is impact resistant to 3.3′ if you should drop it. 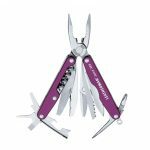 This version of the ML25LT runs on two user-supplied C-cell alkaline batteries and weighs in at just 11.2 ounces.